Customer equity refers to the value a business' customers generate over the course of the relationship between the business and the customers. To measure the customer equity of a particular business, use the customer lifetime value method, which determines the present value of all the profits the business earns from an individual customer over time. Determine the amount of money the business spends on acquiring one new customer. The way you calculate this depends on your marketing strategies, costs and response rates. For example, if you spend $50,000 a year on billboard ads that attract 500 customers, then you would spend an average of $100 to acquire one customer. Calculate the amount of money the business spends on retaining existing customers through efforts such as loyalty programs, member discounts and newsletters. For example, a business may spend $5 a year per customer to print and mail catalogs and letters. Estimate the amount of money each customer spends each year. For example, the average customer may make a purchase 10 times a year, each time spending $10, so the annual spending of the average customer would be $100. 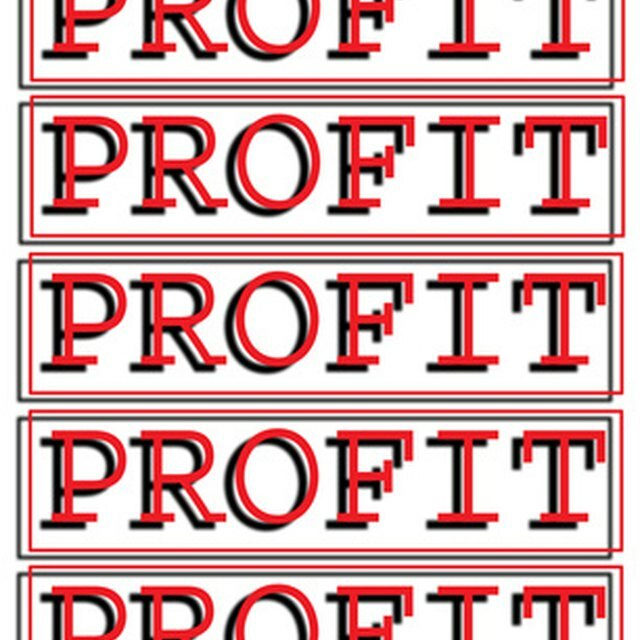 Calculate the profit each customer generates each year. For example, if you spend an expense of $4 for every $10 you earn, then you would have a profit margin of 60 percent. With a spending of $100 a year, each customer would provide a profit of $60 a year. List the cash flow of an average customer for each year over the analysis period. For example, you expect a customer to stick with your brand for five years after the initial marketing efforts. You then create a chart listing the years 0 to 5 and write the corresponding cash flows. You spend $100 to acquire one customer, so your cash flow in the year 0 is -$100. In the next years, you earn $60 profit per customer and spend $5 in marketing efforts each year, creating a cash flow of $55 per year for the next five years. Divide the cash flow from Year 1 by (1 + your discount rate) to calculate the value of the cash flow today. The discount rate varies depending on your circumstances and your alternative investments. For example, if you expect to earn 5 percent interest rate if you were to invest the money elsewhere for one year, then use a discount rate of 5 percent. With the $55 cash flow from Year 1, you would have a present value of $52 (from $55/1.05). Divide the cash flow from Year 2 by (1+discount rate)^2, the cash flow from Year 3 by (1+discount rate)^3, the cash flow from year 4 by (1+discount rate)^4 and so on. Add up the present values of all the cash flows throughout the analysis period to obtain the customer lifetime value for your business. In the example, you would have the following present values for your cash flows: -$100, $52, $50, $48, $45 and $43. The customer lifetime value would then be $138.